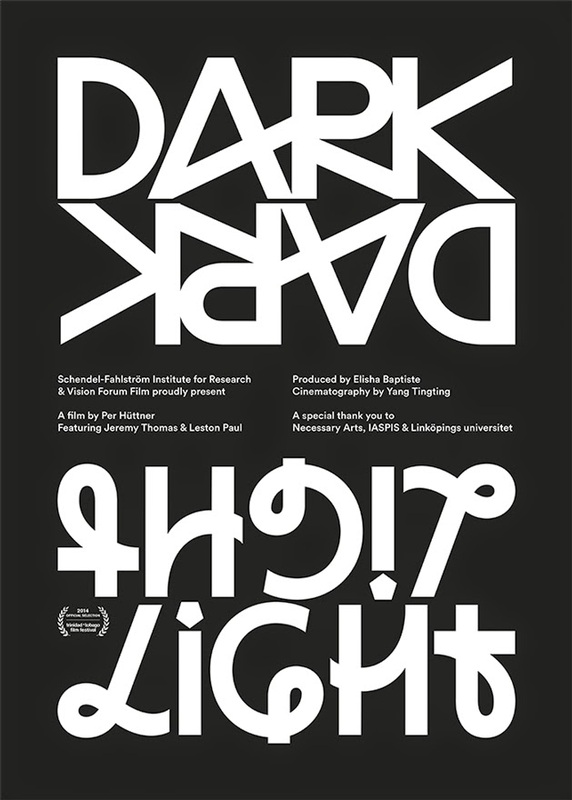 Vision Forum Film is proud to announce that the short film "Dark Light" by Per Hüttner has been selected for the Trinidad and Tobago Film Festival, 16-30 September, 2014. "Dark Light" was created by artist Per Hüttner's project for the 33e Panorama da arte brasileira in Sao Paulo in 2013. It was filmed in Trinidad in the same year with a local producer and local actors and the project is a collaboration with cinematographer and director Yang Tingting. In the film, we follow two men who inhabit the same space and who still cannot see or communicate with each other. Through a discovery on the beach, one of the two men finds a tool that allows the two to communicate. "Dark Light" asks questions about how we can influence our lives in positive ways and particularly how a small shift in our outlook on existence can change the very fabric our how we live. In the era of self-help books and consumerism we often look for outside influences (education, work, marriage, travel) to change, while Hüttner suggests that a small change in our perspective on the world can have a far bigger impact. Equally, the film suggests that the solutions to our problems usually lie closer than we expect and asks what can be done collectively to make these visible. It looks at how people who similarly live very different lives can become united through new discoveries and novel links. However, in order to do so, we need to keep an open mind and an open spirit.